We rowed Wee Gillis in March near St. Patrick’s Day and our 100th Day of School! 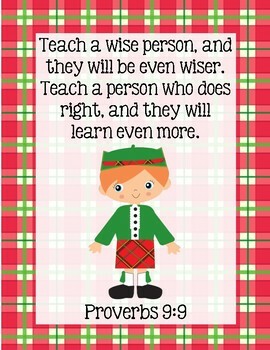 I chose to have the kids memorize Proverbs 9:9 as the verse for this book. I wanted to focus on being wise and having a teachable attitude. I created a Bible Verse pack to go along with this book. Jordan traced his Bible tracer the first day. The following day we cut it apart and he pasted it together like a puzzle in his lapbook. He used the Bible verse puzzle the rest of our time rowing this book. Wee Gillis’ uncles lost their tempers while he remained amiable. We read God I Need to Talk to You About My Bad Temper and discussed self control. We also watched an Agapeland storybook video clip from our Wee Gillis playlist about self-control. One of Parker’s Sonlight poems was The Peppery Man by Arthur Macy. It was a perfect illustration of what NOT to be. A reminder to ask the Lord to keep our emotions under HIS control so we won’t be “peppery” either! Our story takes place in Scotland, so we read a few books about Scotland. We read Scotland , B is for Bagpipes, and This is Edinburgh. Later we read Katie in Scotland which was my personal favorite. I bought Katie Morag’s Island Stories and they were SO good, the kids had me reading until the end of the book! Jordan added some inserts about Scotland in his lapbook. I had the boys select a poem to memorize while we rowed this book. 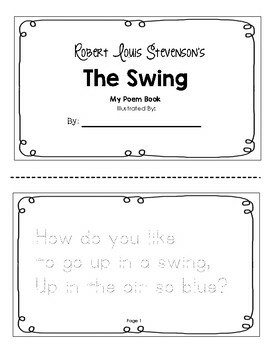 Parker chose The Swing by Robert Louis Stevenson. I created a poetry book for him to trace and illustrate. Parker traced and illustrated a new page each day. 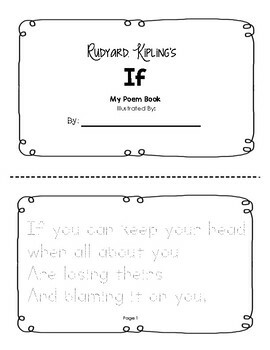 Jordan chose to memorize If by Rudyard Kipling. I created a poem book for him too. He traced and illustrated one page each day too. His poem is longer than Parker’s, but we’ll continue to work on it afterwards. We also read two picture book versions of the poem. I loved the illustrations by Giovannia Manna. Wee Gillis spent one year in the highlands and one year in the lowlands, so we decided to work on March calendar pages. I created a My Calendar book for the boys to work on. 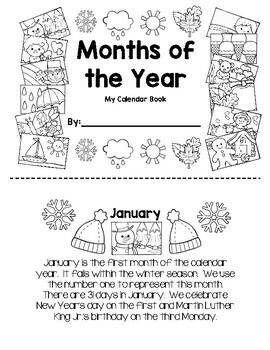 The boys wrote their names on the front cover and worked on their March calendar pages. They added the dates to their calendar, marked the March holidays, and answered some calendar questions. I brought out our Montessori Months of the Year cards (Living Montessori Now) and I asked Jordan to divide them several different ways. He divided them into groups of two, six, three, four, and by the seasons of the year. I created a What’s Half? Worksheet for the boys to complete. 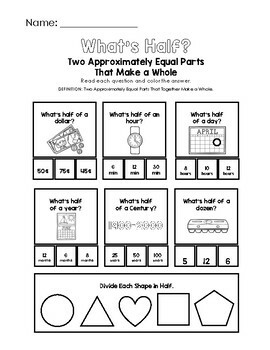 Both boys worked on their What’s Half? worksheets. Later, Parker and I read Give Me Half!. I found additional worksheets online (education.com) for extra practice. This week Parker’s Singapore math included dividing shapes in HALVES and fourths! I love when all curriculum collides. We read Mad About Plaid which was a really cute book about plaid being catchy like a cold! Afterwards, we played a few games of match the plaid with our Tartan matching cards (Montessori Soul). The boys also created their own plaid patterns using a template (twinkl.co) I found online. Wee Gillis had to develop his lungs to call the cows louder in the lowlands, because of the fog. So we took some time to study fog. First, we read The Water Cycle and talked about the process of evaporation, condensation, and precipitation. Then we read Weather Watch Fog and Hide and Seek Fog which was my favorite. It was a cute picture book about….fog! Afterwards we watched a few clips about fog on our Wee Gillis playlist. Whether Wee Gillis was in the highlands or lowlands, he started his day with a bowl of oatmeal. I thought it might be fun to spend some time learning about this special grain. Of course we HAD to start our Oat lesson with a bowl of old fashioned oats cooked on the stovetop, served with a slice of cinnamon toast, and fresh fruit. We read Plants on the Farm, Farm Machines, and a really cute Don’t Forget the Oatmeal picture book! Then we read See What We Eat! and headed to the kitchen to make a harvest apple crisp. The kids sliced and cored all the apples. Then they helped measure and add the ingredients in our mixing bowl. They took turns mixing the ingredients. Then they used their hands to mix in the butter. THIS was their favorite part! We baked them and ate them after dinner, but I didn’t take any pictures! We talked about how Wee Gillis exercised and strengthened his lungs by calling the cows loudly in the lowlands and holding his breath in the highlands. We read about the lungs and breathing air in the See Inside Your Body book. We read how tartan plaid was made from wool, so we took some time studying sheep. We read The Twenty-third Psalm and The Lost Sheep. We read about sheep and brought out our Montessori sheep cards. We reviewed the members of the sheep family. Then I brought out the Where Things Come From cards about sheep’s wool (The Helpful Garden). I brought out some samples of wool I tucked away. I created a quick sketch of a sheep in Jordan’s lapbook. We reviewed the various parts of the sheep and he color-coded them. We read some fun picture books about sheep too! 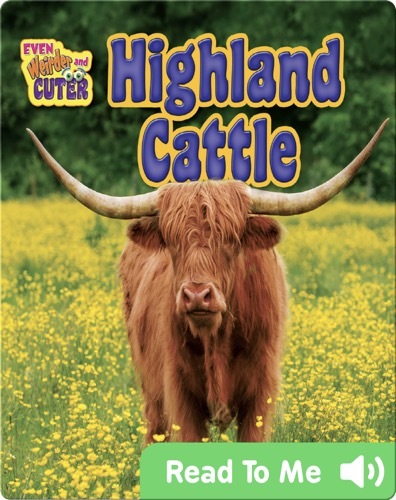 We read about Highland Cattle on our Epic app. 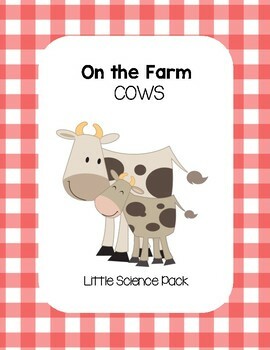 I created an On the Farm – Cows science pack for Jordan to work on. We read several books about cows and dairy farms. Jordan read the close-reading text about dairy farms and answered the following questions. Then he continued working through the various pages. We also brought out our Montessori Cow Family cards and the playmobile cow family figures. He matched the figures to the family cow cards. We know that Wee Gillis stalked stags in the highlands and they were probably red deer, but we read about the white-tailed deer we have in North America. After reading about the deer and looking at the red deer in our Scotland Animal Cards (Montessori Soul), Jordan put together a life-cycle of the white-tailed deer worksheet we added to his lapbook. We added a parts of the deer page in his lapbook. Jordan color-coded the parts of the deer using our Montessori Deer cards (Montessori Soul). We talked about the technique of cross-hatching and I handed out scratch paper for the kids to use. It was our 100th Day of School Celebration, so they munched on their snacks while cross-hatching. A few days later, I reviewed the specific cross-hatching technique mentioned in the FIAR manual with Jordan. He followed along box by box and we added his artwork to his lapbook. We read My Many Coloured Days by Dr. Seuss which had a GREAT example of using a grayscale two-page layout. I set out an “Invitation to Create Monochrome Art” similar to the purple art invitation we did for Harold and the Purple Crayon. The kids love these group art projects. They are usually laid-back and free-form which is a nice brain-break from the daily school schedule. Haley decided to use mostly white colored pencils on the black construction paper background. She even incorporated fog and other fun elements. Jordan was feeling REALLY inspired as he used paint and many of the white craft objects in our tray. Parker has been LOVING sheep lately, so he incorporated some sheep and a little 3D snowman. I picked up a sheep craft kit from Joannes the other day and thought it would pair nicely with our sheep unit. We read Where is the Green Sheep and the kids made little pom-pom sheep to keep! Haley chose purple and light blue. Parker went with the obvious green and white sheep choices and Jordan made a white, green, and turquoise sheep. This was my twist on a great idea I found online using little chocolate donuts to make a Nessie treat snack! The kids ate their yummy treat while I read The Ballad of Nessie outloud. This was a TOTAL hit! Our last Saturday breakfast rowing this book featured “Nessie Cakes” and a reading of The Scottish Alphabet. As with our other rows, we created a Wee Gillis Playlist with read-alouds, music, science, and other clips. You can find most of the activities, ideas, and printables from this post on our Wee Gillis Pinterest Board.